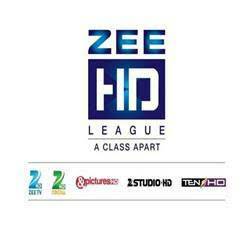 With 5 immensely popular channels from Zee Entertainment Enterprises Ltd (ZEE)’s bouquet of channels (ZEE TV HD, &Pics HD, ZEE Cinema HD, ZEE Studio HD and TEN Sports HD) available in the HD format, ZEE is pleased to announce the network’s new brand identity – Zee HD League- A class apart! Zee HD League is a complete bouquet with the best of Hollywood and Bollywood blockbusters, cutting-edge entertainment and best-in-class sporting action. 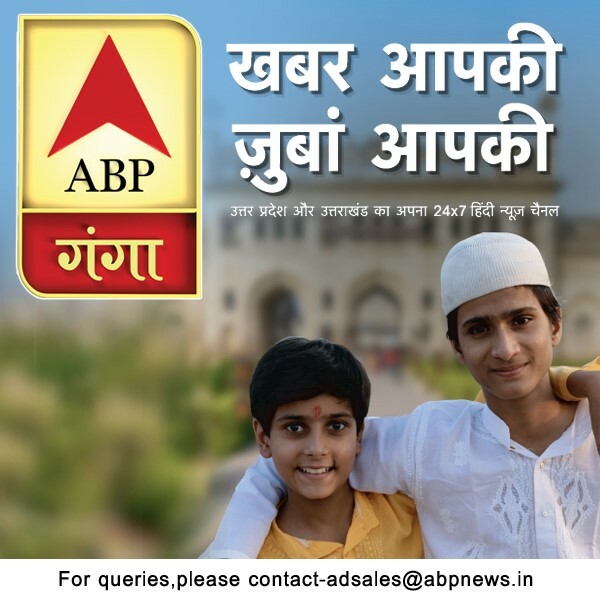 A comprehensive 360 degree marketing campaign across affluential touch-points such as airports and multiplexes along with special emphasis on digital is being rolled out to promote the Zee HD League. As part of the HD campaign – Zee TV HD will showcase the World Television Premiere of the critically acclaimed and award-winning movie The Lunchbox on Sunday, 8th February.